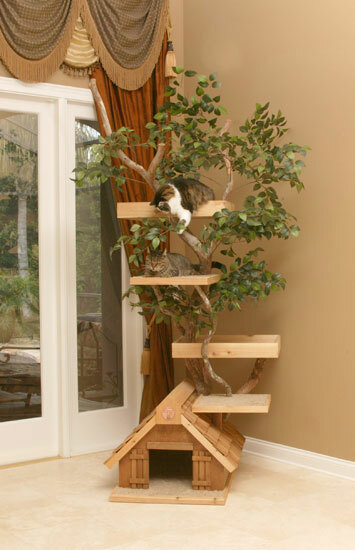 Here are a Unique Cat Tree House Design from Pet Tree House with Real Trees. 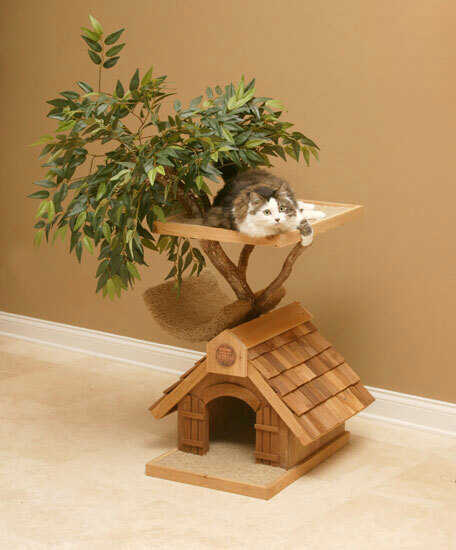 Cats are the best home pets and if you agree with that then you should to check out these cool cat houses from Pet Tree House. 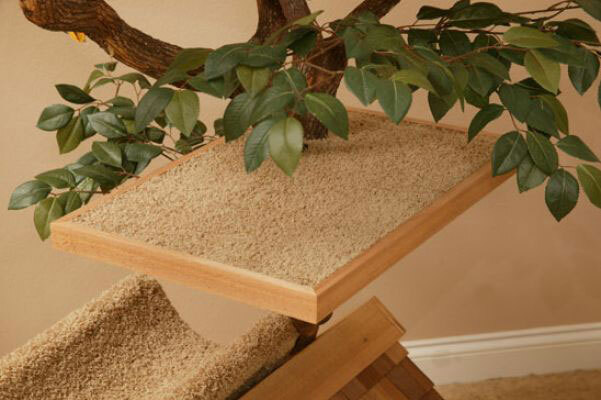 This pet furniture could help you to create excellent living conditions for your dear cat. 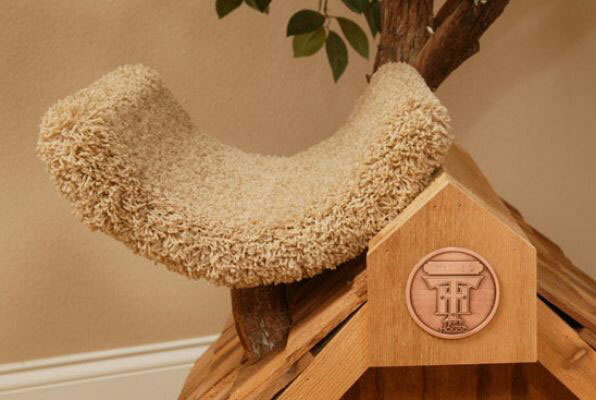 These cat tree houses are unique and everything is hand crafted. They could to satisfy all cat’s needs and wishes. 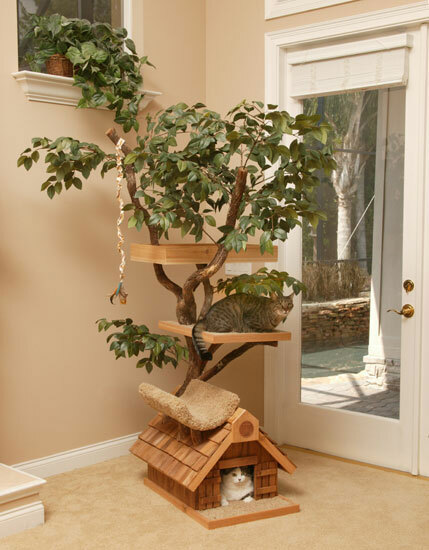 They also can give your cats the room to play, jump, explore and sleep. 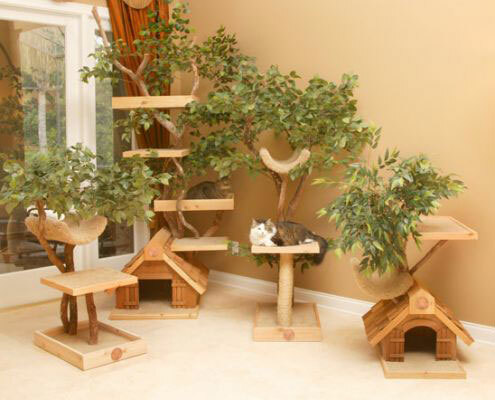 Besides these cat houses are perfectly matched with beautiful trees and look very attractive. 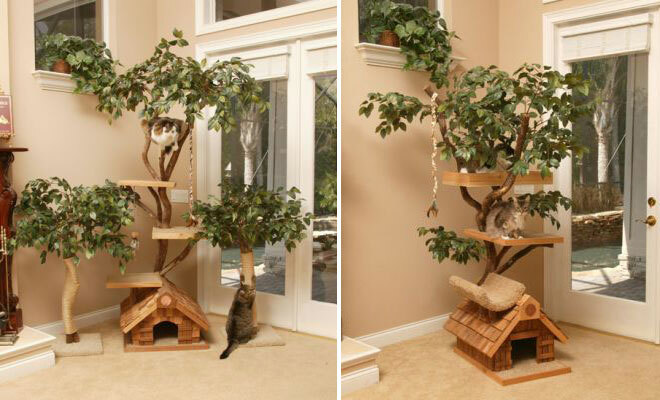 They will not only fit but even decorate any interior design. 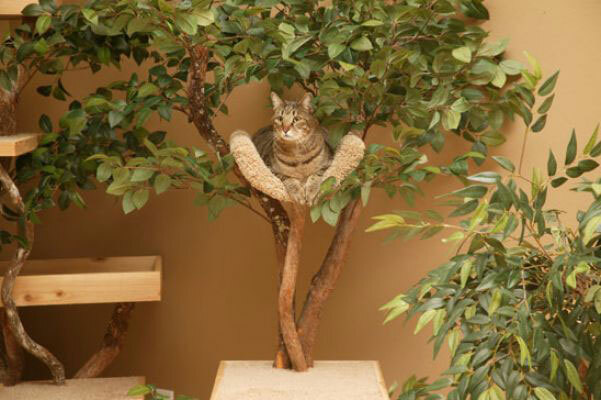 The trees are naturtal, that’s why that cat furniture is for indoor use only. 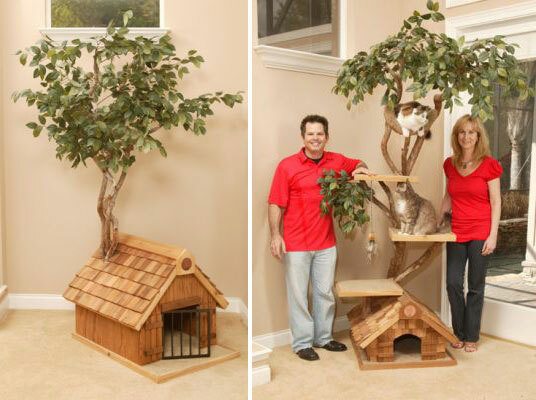 You could find the further information about these cool cat tree houses on Pet Tree House site.